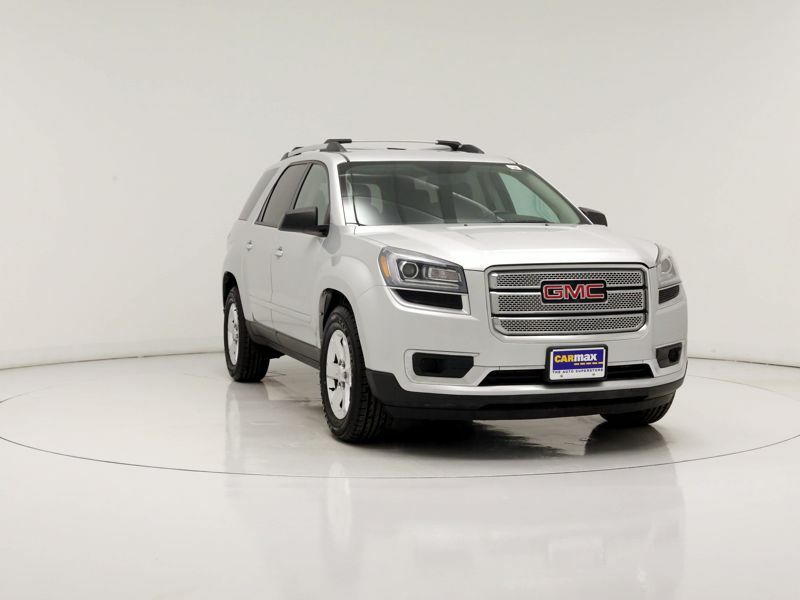 GMC Sport Utilities Rear View Camera Gray Ext. 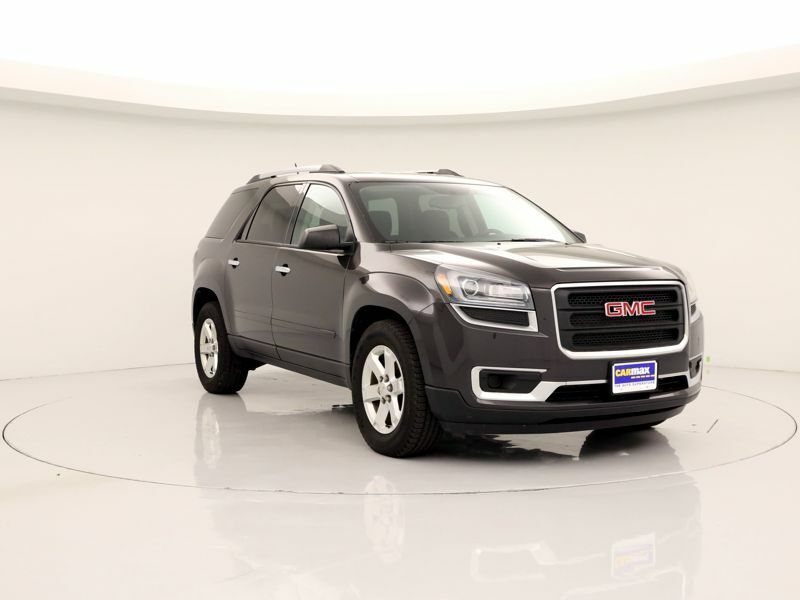 Transmission: Automatic Color:Gray Interior Color: Brown Average Vehicle Review: (3.5 reviews) I'm use to driving compact cars, and this is my first SUV and I will never go back to a compact car after driving a SUV.! 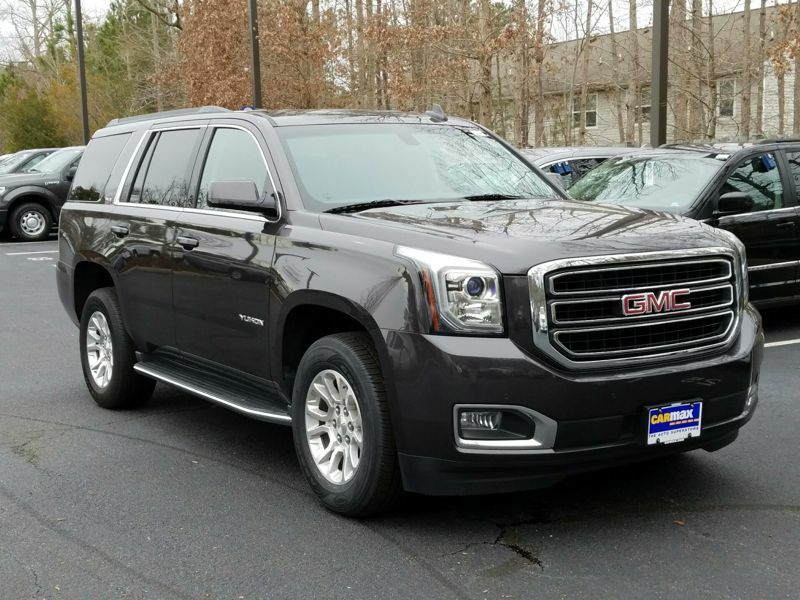 I had a German car and I will never go back to that either. 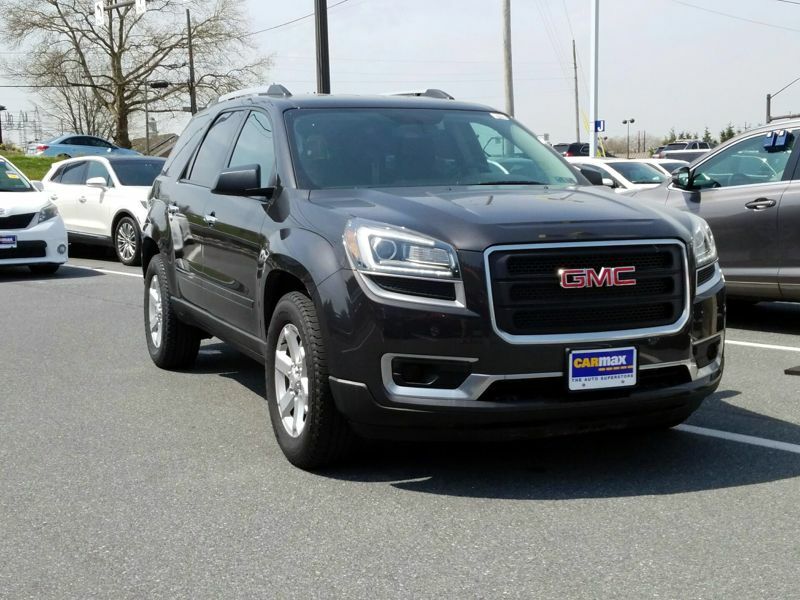 I love my new SUV and GMC.! 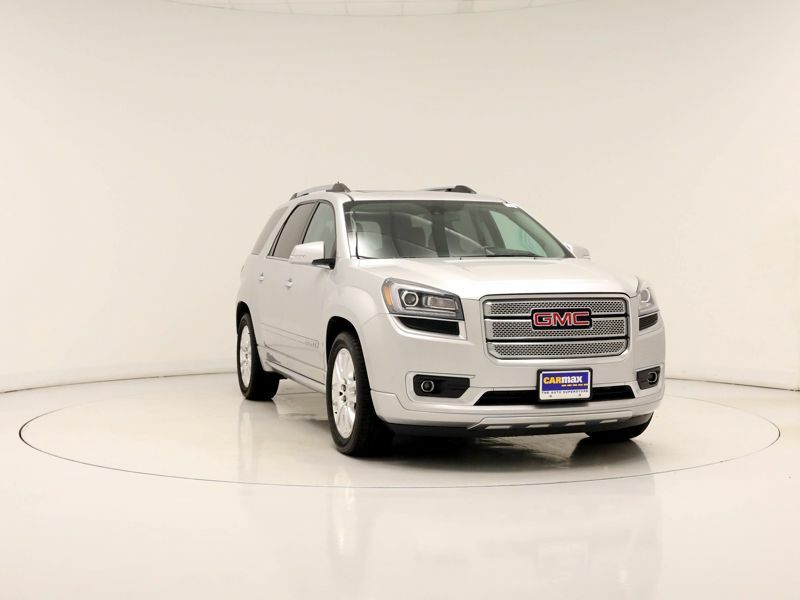 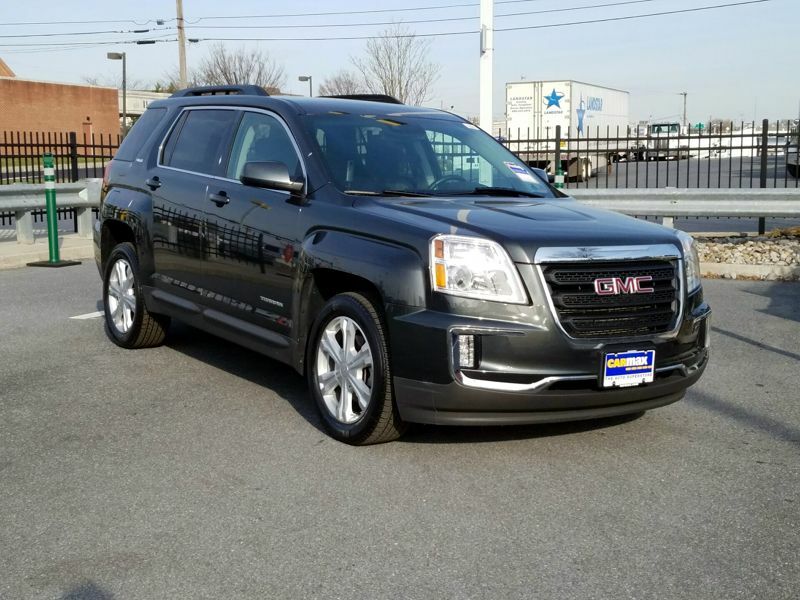 Before I bought this vehicle I like to do my research on it and they said that the GMC Terrain has the overall best safety ratings out of all other SUV.! 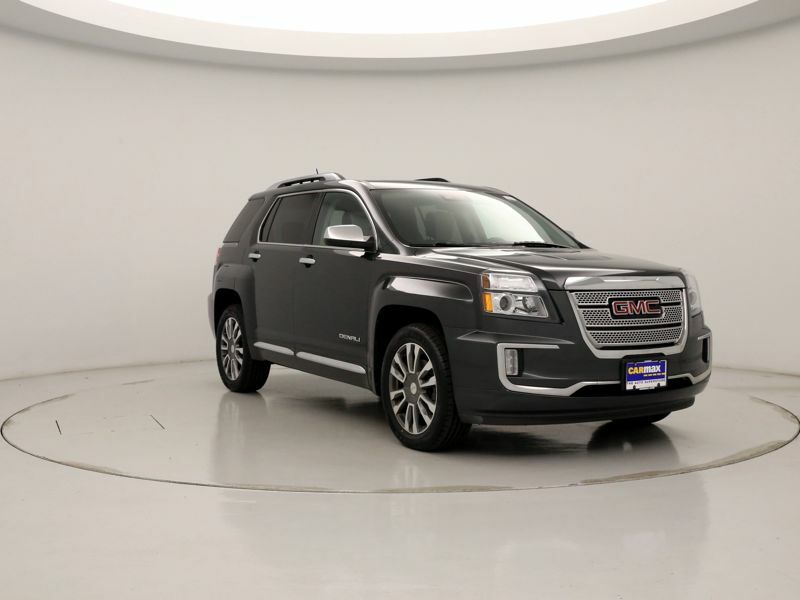 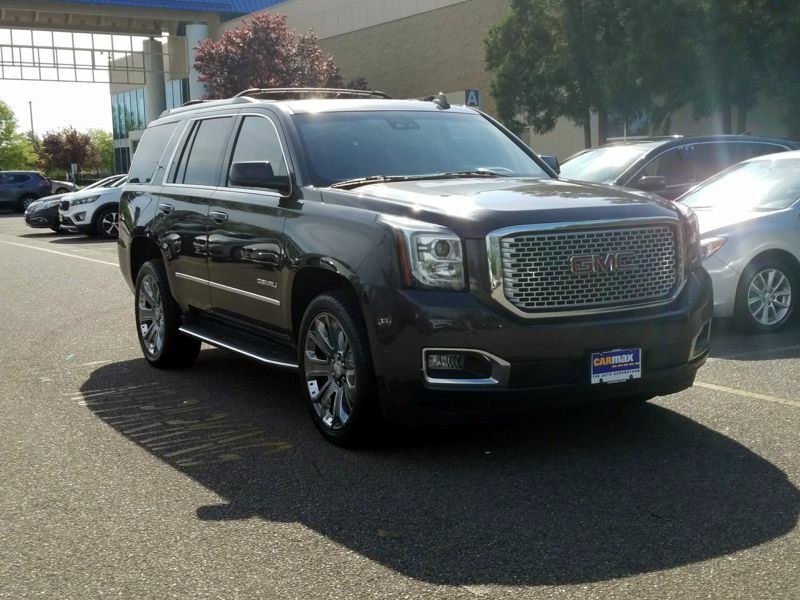 Transmission: Automatic Color:Gray Interior Color: Black Average Vehicle Review: (4.333 reviews) This Denali was designed with passengers in mind. 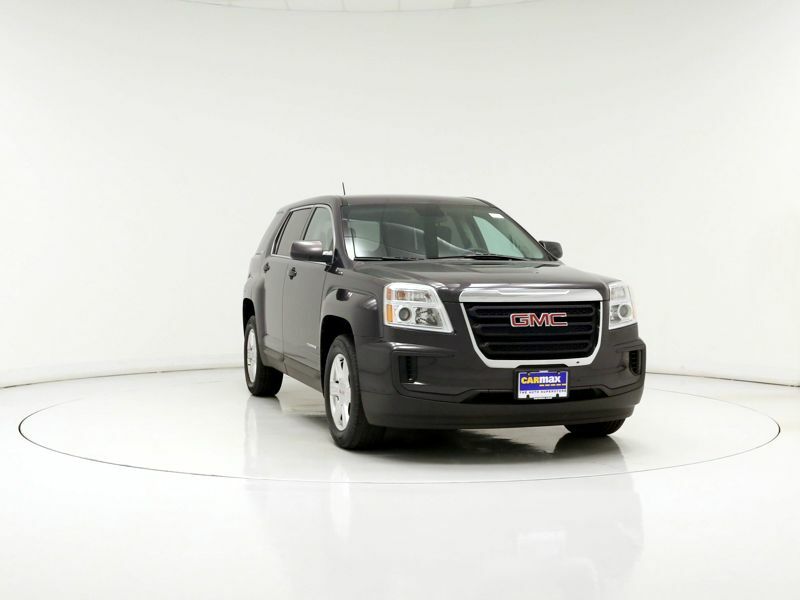 It is easy to get in/out of, the rear seats are comfortable along with good leg room. 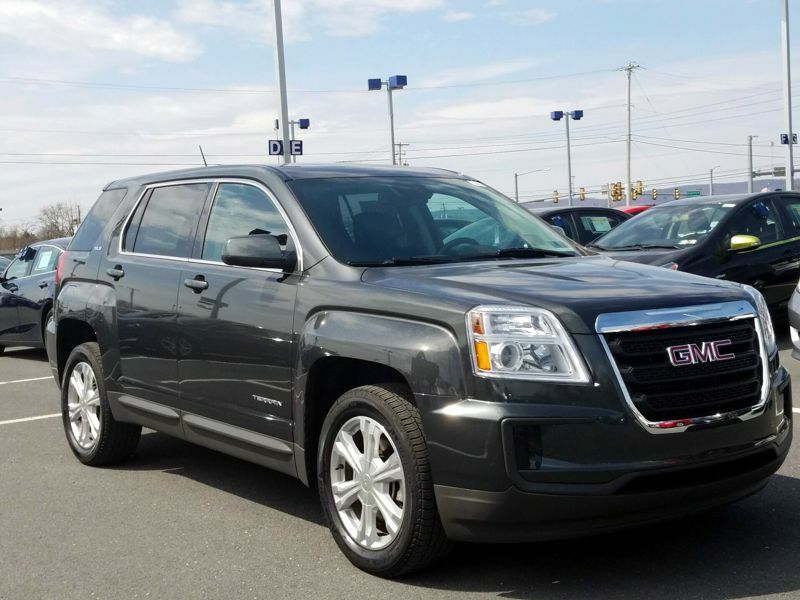 The car has a comfortable ride and with the 3rd row collapsed it has a lot of cargo space. 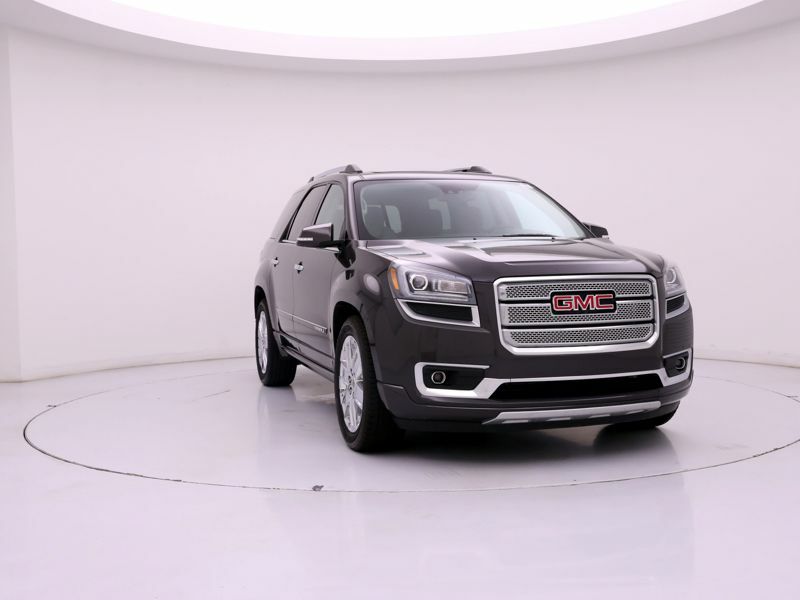 The car also has a surprisingly tight turning radius and I was also impressed with the "pep" provided by its six (6) cylinder engine.